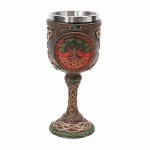 Stunning, hand painted resin Tree of Life Chalice has a removable stainless steel insert for easy cleaning. 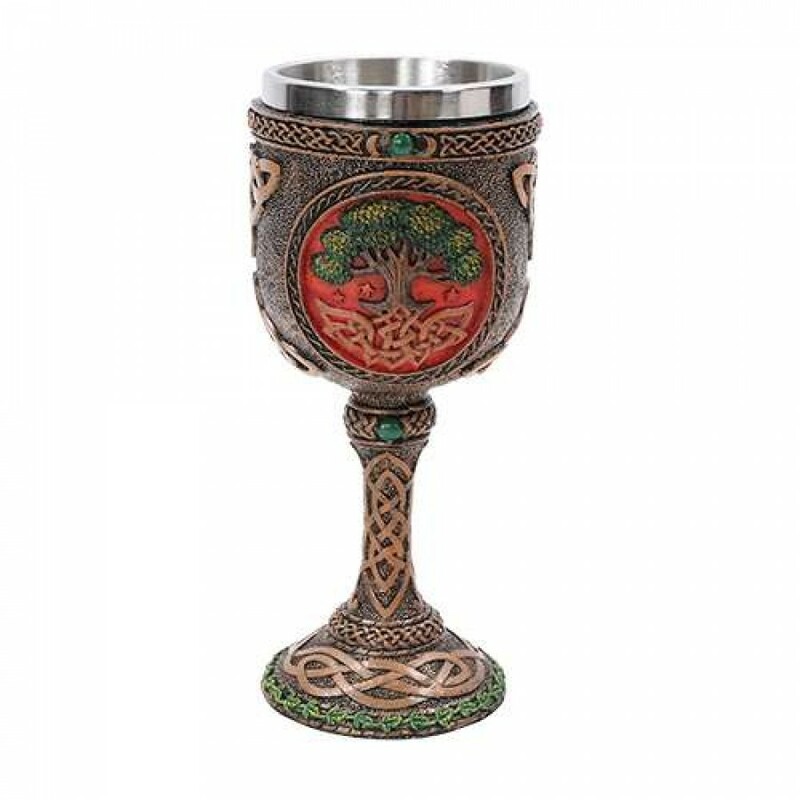 Beautifully detailed cold cast resin chlice has Tree of Life and Celtic Knotwork designs. 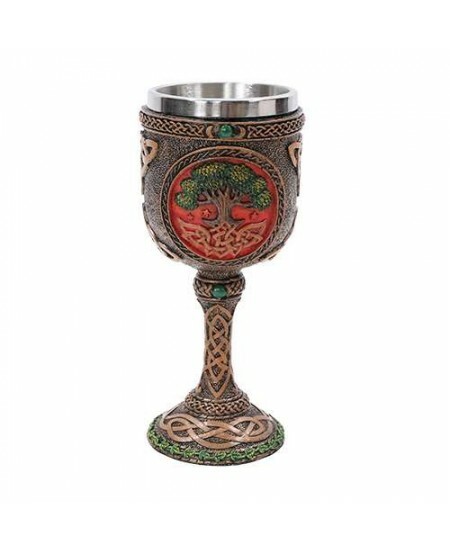 The stainless steel cup is an removable insert easy to clean. 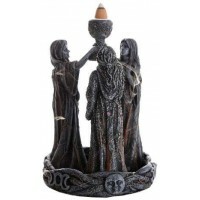 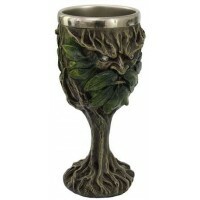 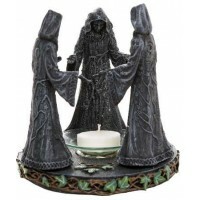 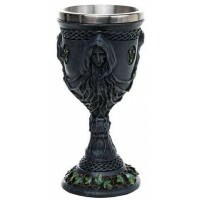 Perfect for your altar or ritual use, this chalice measures 3 x 3 x 6 3/4 inchs. 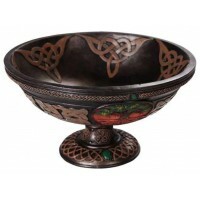 Item Number: PT-11101 | Approximate Size (Inches): 3.00 wide x 3.00 deep x 6.00 high | Approximate Shipping Weight: 2.00 lbs.